Alison Shaffer: Big Giveaway!!! BIG HERO 6 and TINKERBELL AND THE LEGEND OF THE NEVERBEAST DVD sets. Big Giveaway!!! 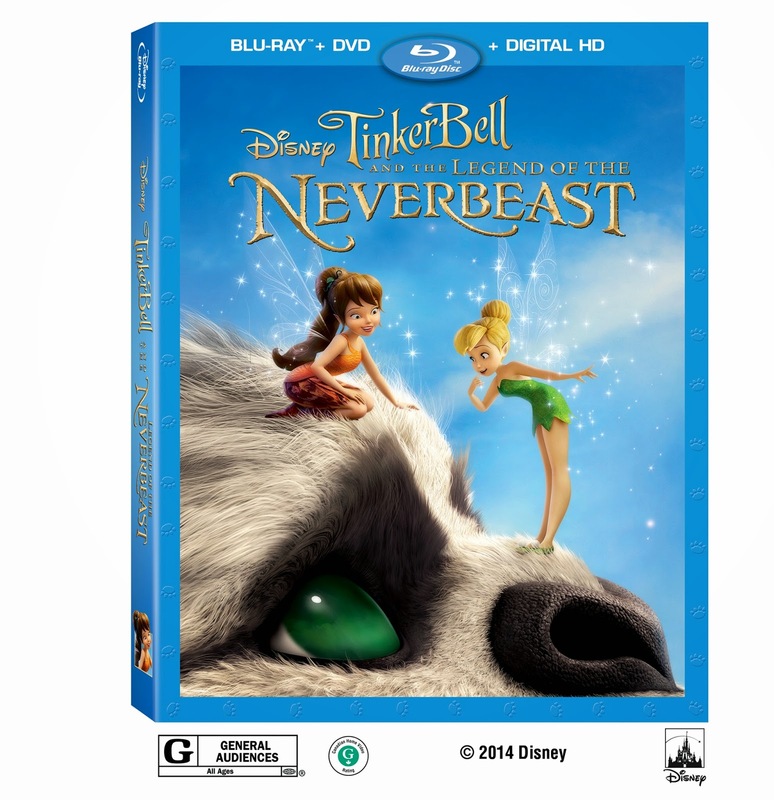 BIG HERO 6 and TINKERBELL AND THE LEGEND OF THE NEVERBEAST DVD sets. What a great giveaway this is!!! 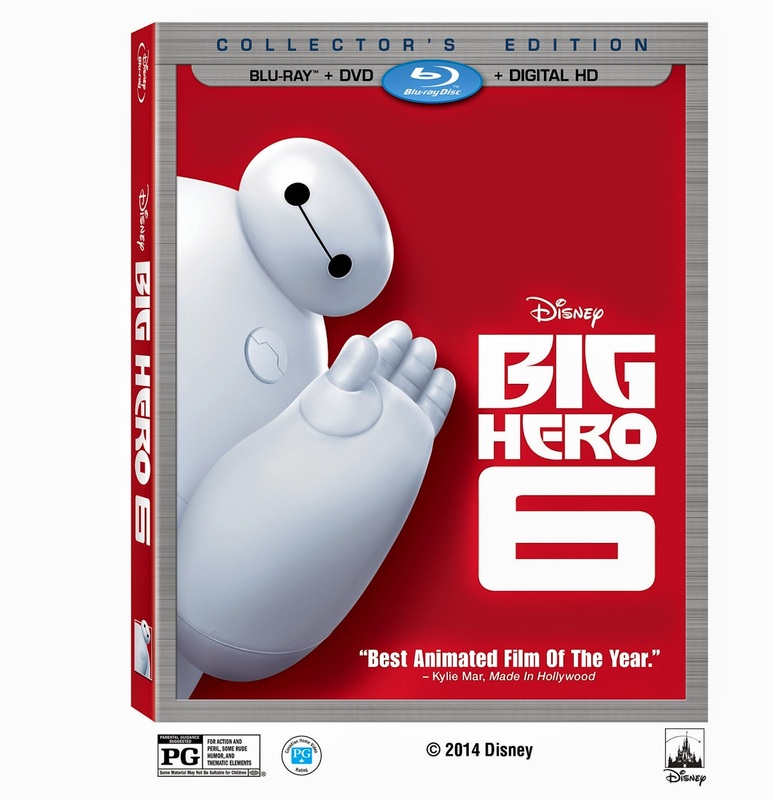 Three bundle packs of BIG HERO 6 and TINKERBELL AND THE LEGEND OF THE NEVERBEAST . Yep, you read that right-three random winners will each be sent one bundle pack of Big Hero 6 AND TINKERBELL AND THE LEGEND OF THE NEVERBEAST DVDs. For your chance to win, enter the raffflecopter widget. BIG HERO 6 won the academy award for best animated feature at the Oscars 2015. "From Walt Disney Animation Studios comes “Big Hero 6,” an action comedy adventure about brilliant robotics prodigy Hiro Hamada, who finds himself in the grips of a criminal plot that threatens to destroy the fast-paced, high-tech city of San Fransokyo. With the help of his closest companion—a robot named Baymax—Hiro joins forces with a reluctant team of first-time crime fighters on a mission to save their city." Tinkerbell and her fairy friends are fluttering around in a new DVD. Fawn, Tinkerbell's friend is impulsive and finds a friend-Gruff-The NeverBeast. He's not welcome in Pixie Hollow. What will they do with this new friend? Learn more about the story from Disney. Don't miss the games and activities there too. Giveaway: Enter the rafflecopter for your chance to win One copy of BIG HERO 6 and TINKERBELL AND THE LEGEND OF THE NEVERBEAST. Three winners will be sent one copy of each of these DVD's. Open to residents of USA 18 and older.